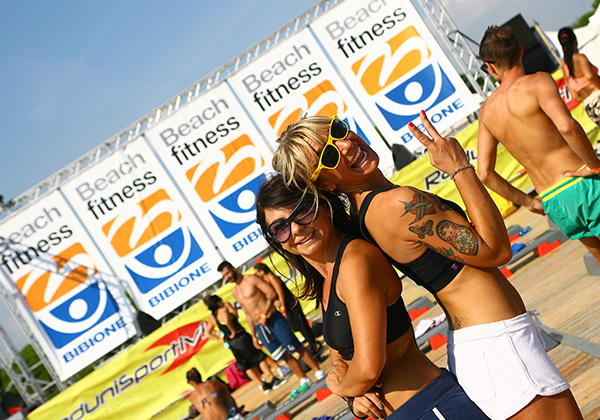 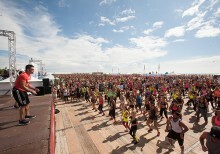 Bibione Beach Fitness is the most awaited event in Bibione. 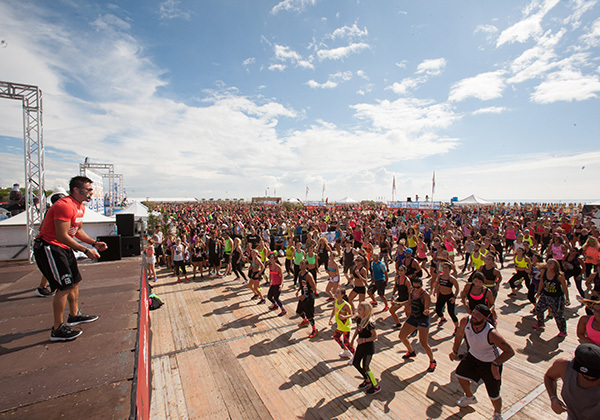 With the hundreds of platforms where you can go wild, all fitness lovers want to be there. 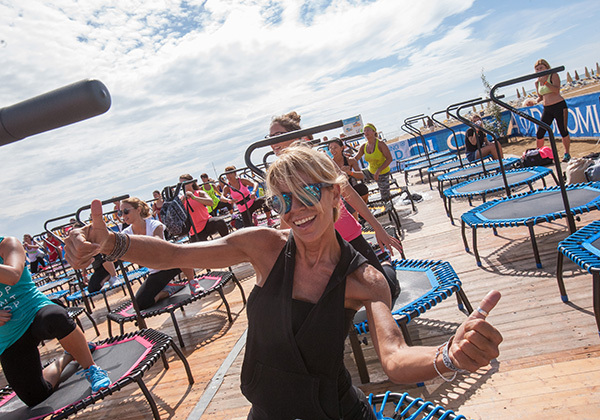 If you do not want to miss this event of global proportions, do not run away from our offer and leave for Bibione in September. 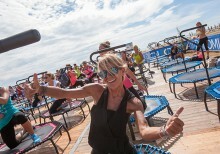 The event in the period 20-22 September 2019.